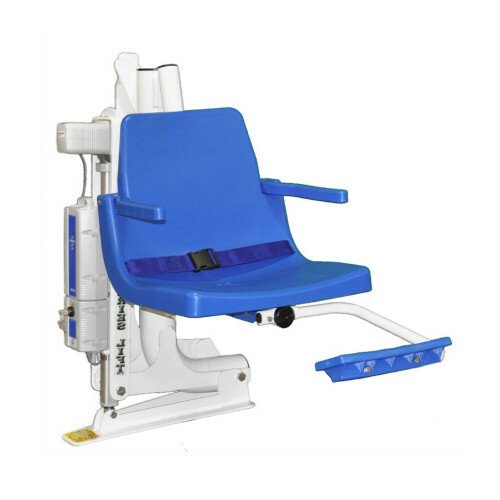 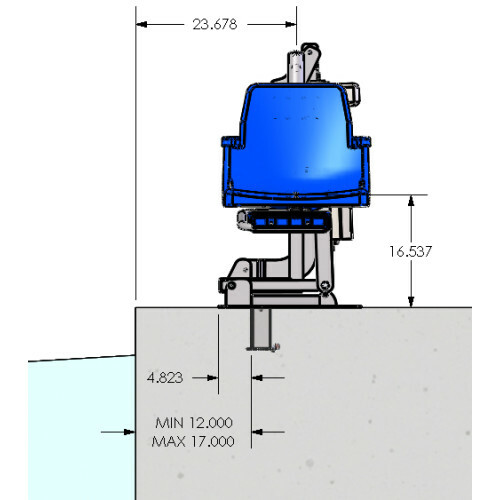 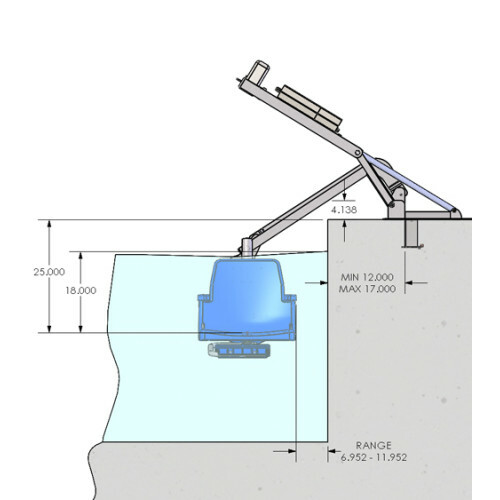 The Global Lift Corp’s Proformance P-375 is an ADA compliant Pool/Spa Lift. 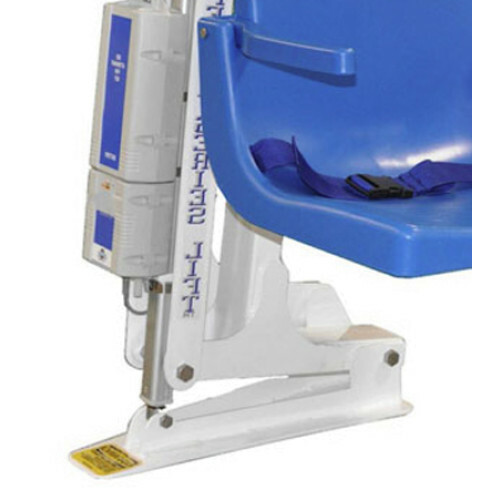 In addition to all the standard features it also includes an Emergency Return System is designed to connect the power source directly to the actuator in case of malfunction of the handset or controls, it will safely return the stranded user to the up position and out of the water. 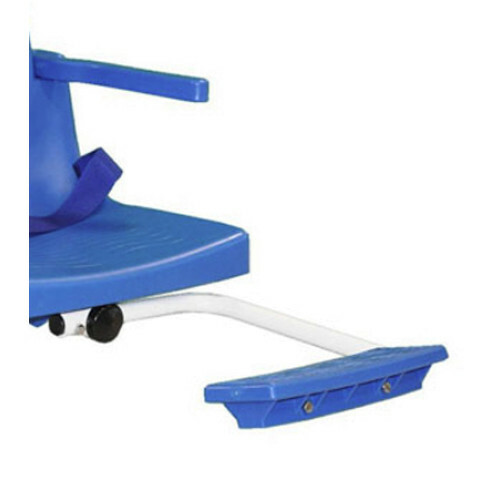 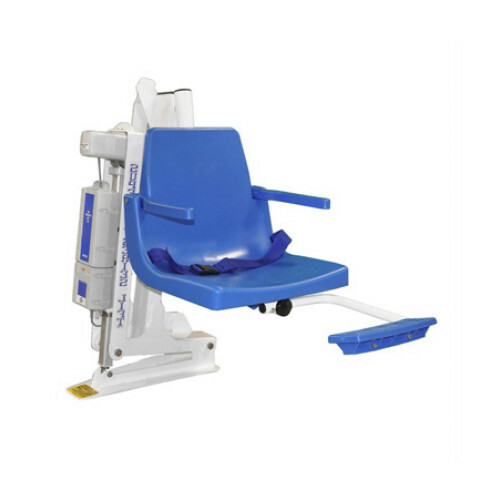 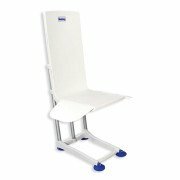 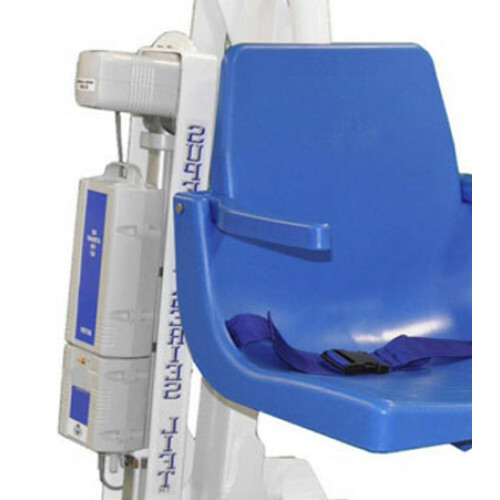 This lift also features the Anit-Pinch Linkage System which holds the seat in a level position with an external linkage system that vitually eliminates pinch points.